“As long as I see the chiropractor, I feel like I’m a step ahead of the game,” says Brady. That chiropractor is Dr. Michael Miller, who now officially has five Super Bowl rings. He has been the Patriots’ chiropractor for about 35 years. He was one of the first chiropractors to work in the NFL and now every team has one. The reason chiropractic care has been so effective in football is it’s a natural form of therapy for banged-up athletes. 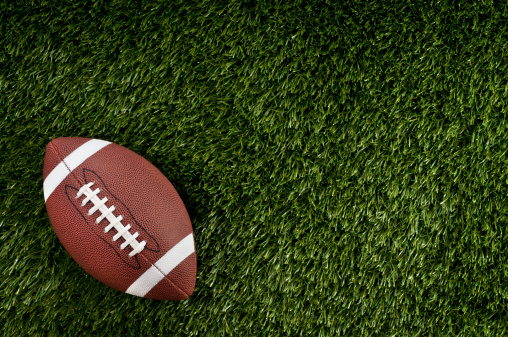 Unless you’re a kicker, football players are bound to get hit and have to deal with pain during the game, after the game, and during the season as more hits start to accumulate. Although Brady is a quarterback and is protected quite well by his line, there are still a few tackles he has to endure during games. Throwing also causes some strain on a quarterback’s shoulder and arm. Dr. Miller works with Patriots players mostly before games, using his chiropractic skills to prepare knees, shoulders, ankles, and backs for the physical activity and hits they are about to endure. Brady isn’t the only one who has voiced his praise for chiropractic care. There are plenty of other NFL players who see chiropractic care as a huge benefit to their games.